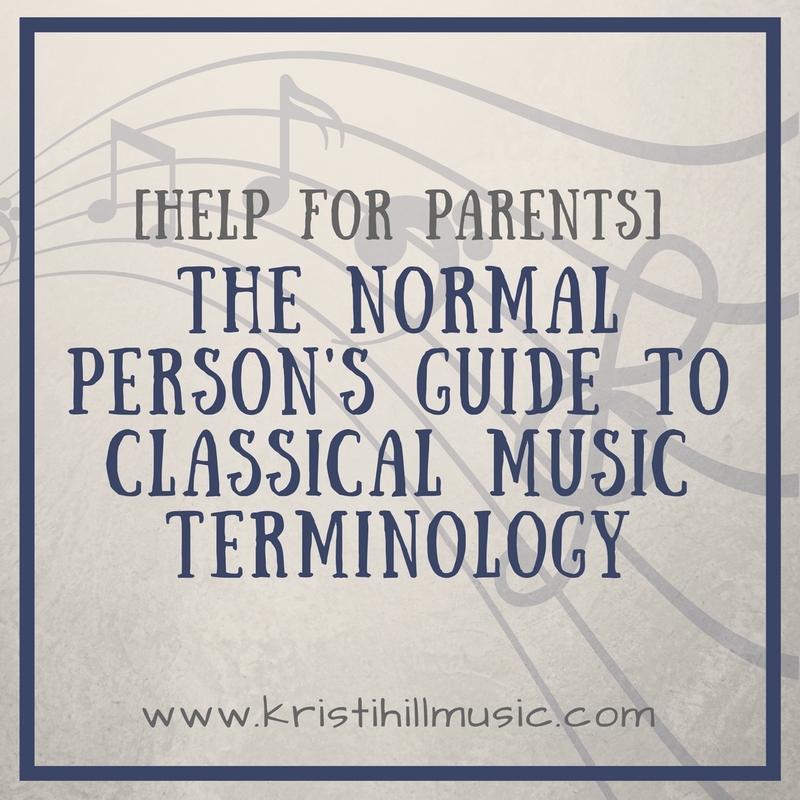 This is the first of a two-part series where I am going to unpack some of the common terminology you are likely to encounter as you begin to teach your kids about classical music. These are very simplified definitions…remember, we are training the affections here, not preparing our kids to be Jeopardy contestants. 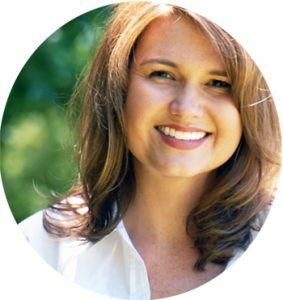 I doubt symphony is an unfamiliar word to you, but you may not know exactly what it is. A symphony hasn’t always been a thing, believe it or not. It developed in the Classical era, as composers began to experiment with larger orchestras playing larger pieces of music. In a symphony, all instruments play together equally (as opposed to a concerto, which you will see farther down on our list). A typical symphony lasts around 30-60 minutes and has four distinct parts called movements. (Sometimes there are more or less, but four is the almost-always number.) Mozart’s Symphony No. 40 is a great one! Check back for the rest of the list next week!